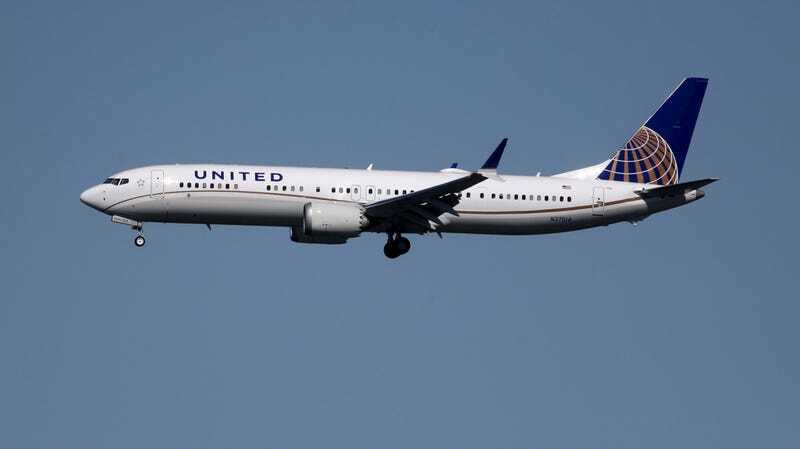 United Airlines will now allow customers who do not identify as male or female to select non-binary gender options when booking flights, making it the first U.S. airline to do so. Passengers can now select “(U) undisclosed” and “(X) unspecified” (in addition to “(M) male” and “(F) female”) when asked to identify their gender, “corresponding with what is marked on their passports or identification,” according to the New York Post. The move make total sense, considering the number of cities, states, and countries that are moving towards recognizing non-binary gender identities. Young people are being born into a world where they could get a gender-neutral passport, and more young people are identifying as trans and gender non-confirming. If a passenger arrives at the airport with passport that states they are neither male nor female, but the airline’s ticket says something else, that’s certainly not the passenger’s fault, and they should still be allowed to fly.